We all grew up reading about the wondrous adventures of Alice. The tale plays with logic, giving the story lasting popularity with adults as well as with children. 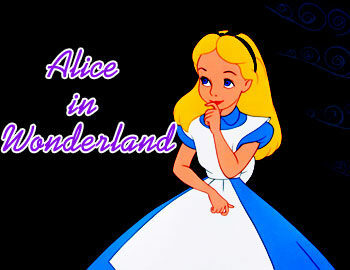 It won’t be an exaggeration to say, Alice actually heralded our childhood journey through the fantasy world. The lack of logic in the story is a nice contrast to our world that is too full of cold logic.